The Anna Maria Island Historical Society Museum on Pine Avenue is one of the most visited tourist attractions in this scenic and very walkable part of the island. Although you can learn local history at various destinations throughout the island, you can get most of it right here in one stop at the museum. You’ll be able to walk right to it or take the free trolley from many nearby Anna Maria Island cottages, condos and vacation rentals. 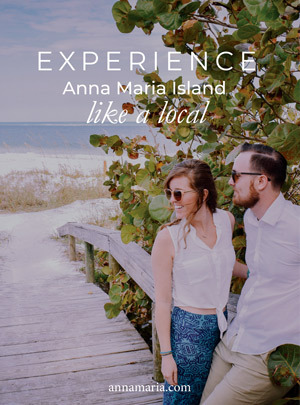 The Anna Maria Island Historical Society Museum is where you can get a glimpse of Florida’s history and learn about the rich history of the island which once functioned as a Native American fishing camp and Spanish colony. Find out how the first homesteader, George Emerson Bean, established the community starting in 1893 with his son and the first pioneers including the inventor of the “Fig Newton” Charles Roser. 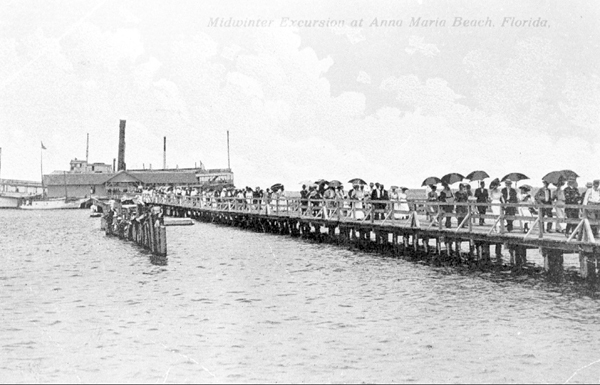 The museum sits in a historic structure itself – the building used to function as Anna Maria Island’s former ice house which was first built in 1920. You’ll find artifacts in the museum from the early 1900s up until today. The former Belle Haven Cottage is a famous Anna Maria Island cottage and it is also on the property. It was formerly used as a fish packing plant, rental cottage and bait shop before it fell into the bay in 1926. It was then purchased for $125 and relocated to 109 Palmetto Avenue where it served as a rental cottage for decades. It was later restored and donated to the museum in the early 2000s. 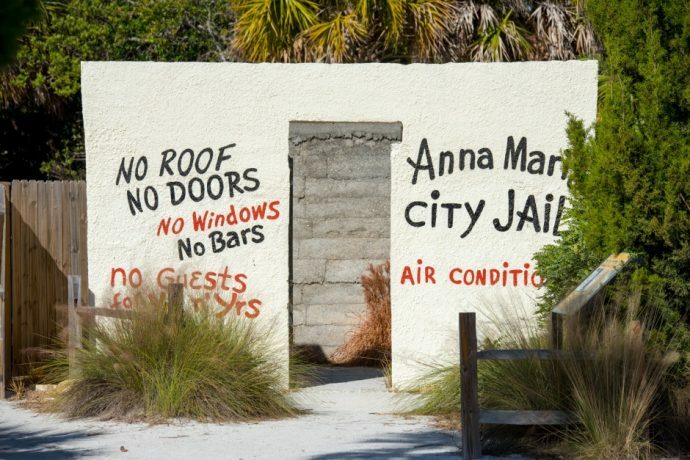 The museum is also the location of the former Anna Maria City Jail, one of the most photographed places on the island. It’s common for tourists to take their picture at the jail, which used to detain local troublemakers. It was first built in 1927 and one of the problems with it was the fact that it lacked any windows, with detainees often being bitten by mosquitos! Interestingly, the fear of being stuck in those conditions kept most people out of the city jail after the first group of offenders, and violations were minimal. The museum is open for a brief window of time during weekday afternoons, so you’ll have to plan your trip out so that you can be sure to spend enough time there to learn about the island, take photos and explore. It’s closed during the month of September, has extended hours from January through March, and is also closed during weekends.